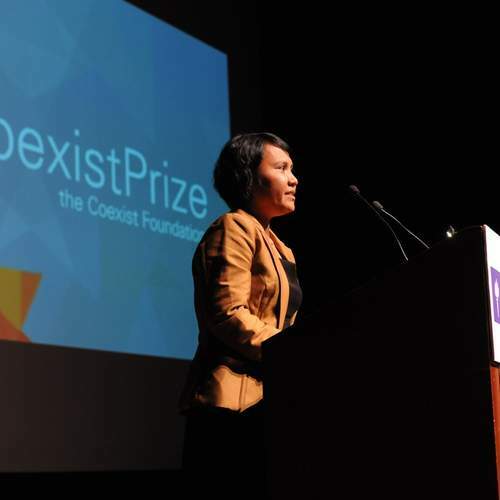 Coexist partnered with Meedan, a specialist in on-line translation, to develop Meedan.org, the first social network explicitly built to facilitate collaborations across languages and share news and opinion from the English-language and Arabic-language web. Meedan.org is a digital town square to share conversation and links about world events with speakers outside your language community. 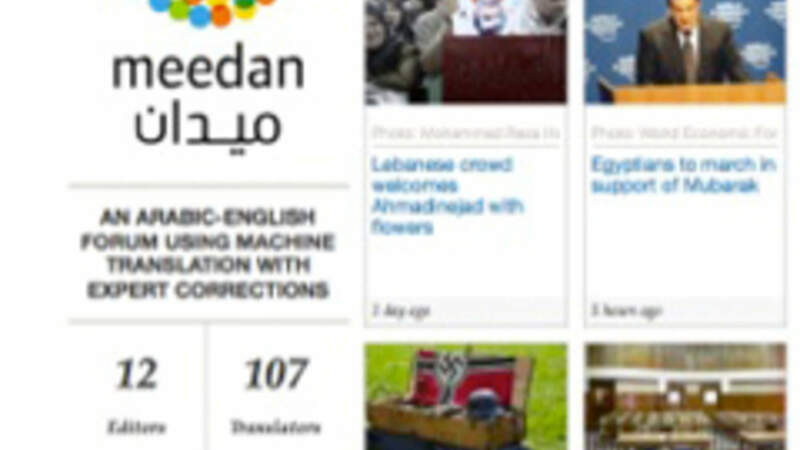 Everything that gets posted on Meedan is mirrored in Arabic and English, including headlines, articles and comments.